Portwest has over a century of experience as the world leader in delivering stylish, comfortable, high-quality work wear that meets recognized international standards. 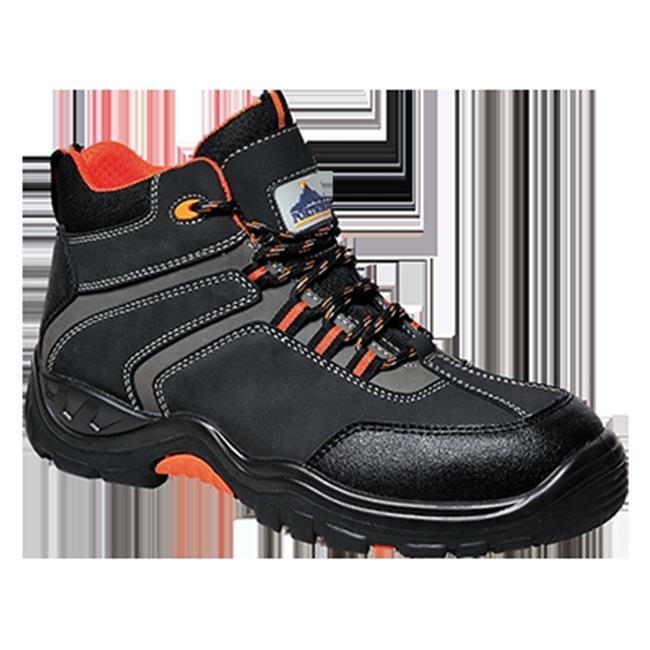 With an extensive and unique collection of work wear, safety footwear and PPE protects people all over the world in diverse industries. Stylish design combined with total S3 safety in a 100% non metallic boot. Lightweight construction with a durable PU/Rubber outsole for slip resistance and shock absorption.